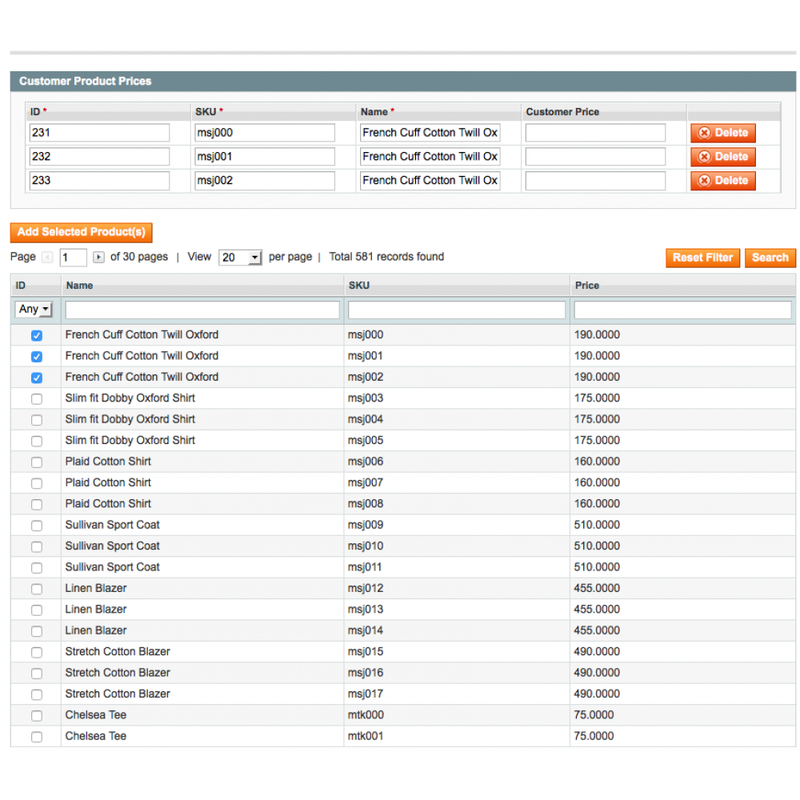 Take control of which customer purchases the product at what price, by defining custom prices for products per customer. Custom prices for products per customer. Easily search and select products. 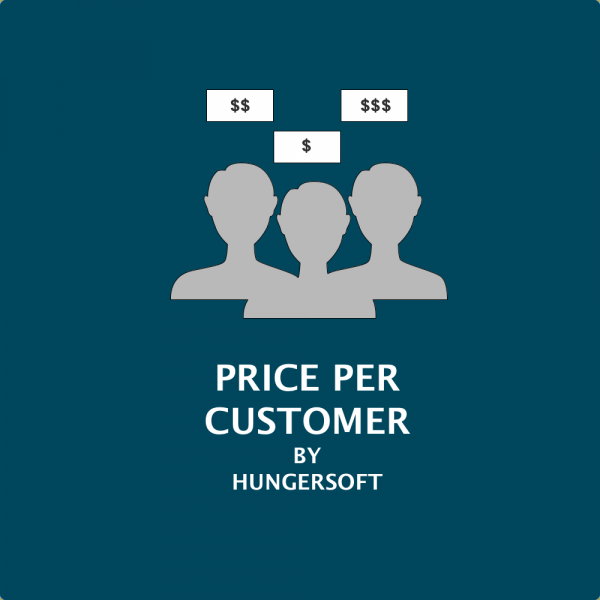 The Price Per Customer extension allows you to specify product prices on a per customer basis and allows you to sell products at the different prices for different customers. 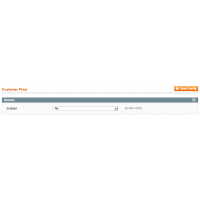 Specify prices for products in your store per customer. 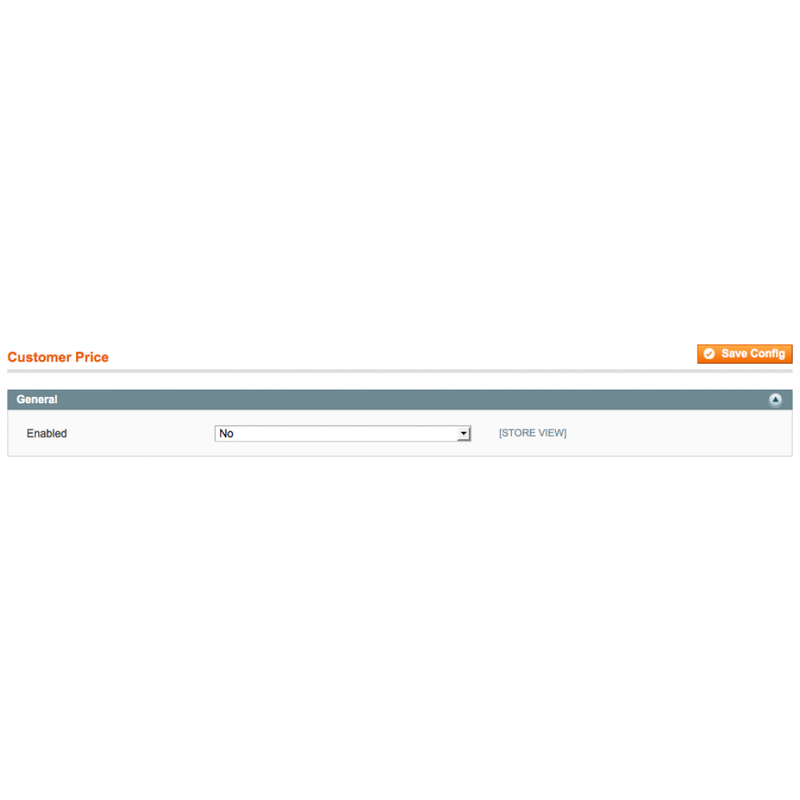 Easy UI to select multiple products and apply price for each of them on a customer level. 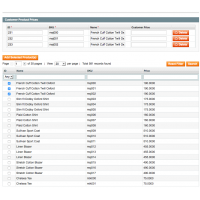 Search products within the customer edit page. Enable / Disable the extension per store in the frontend.